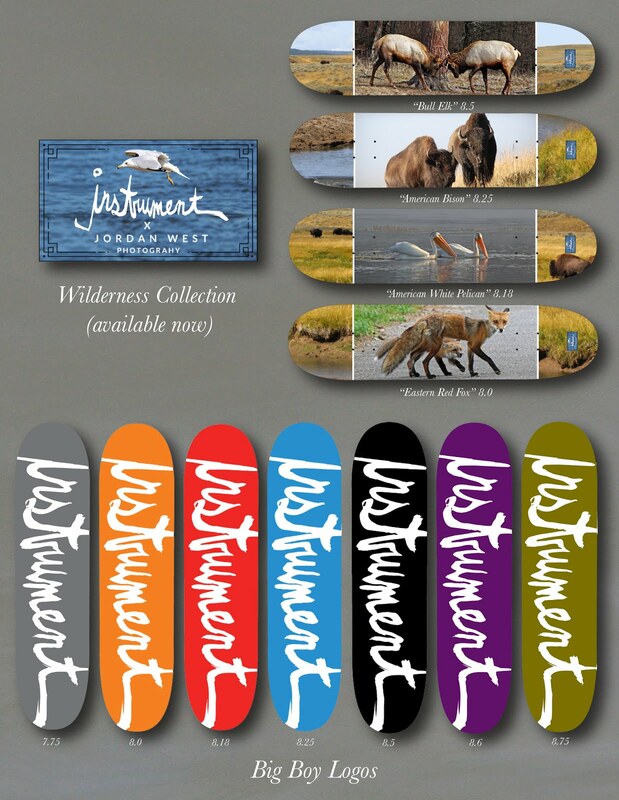 The Wilderness collection featuring the photography of long time rider Jordan West is her and available now! Shops hit up us to become a retailer!We re also available thru AWH if that works better for you. NOONS AND CRANNIES NOW ONLINE!! 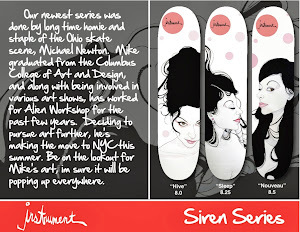 Nooks and Crannies from Instrument Skateboards on Vimeo. Dan Charlton BAAD BOOYS from Instrument Skateboards on Vimeo. 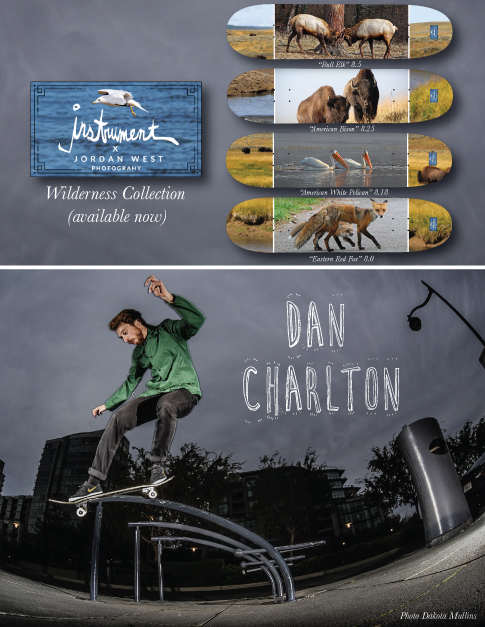 Dan Charlton for Instrument Skateboards. BAAD BOOYS series available soon. Zac Coyne BAAD BOOYS from Instrument Skateboards on Vimeo. 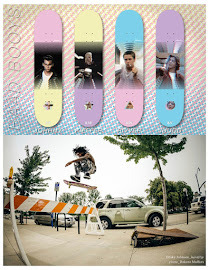 BAAD BOOYS from Instrument Skateboards on Vimeo. 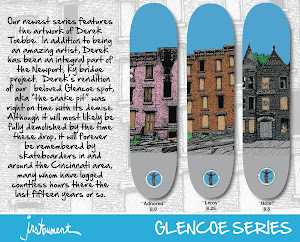 D R E G S . from Instrument Skateboards on Vimeo.